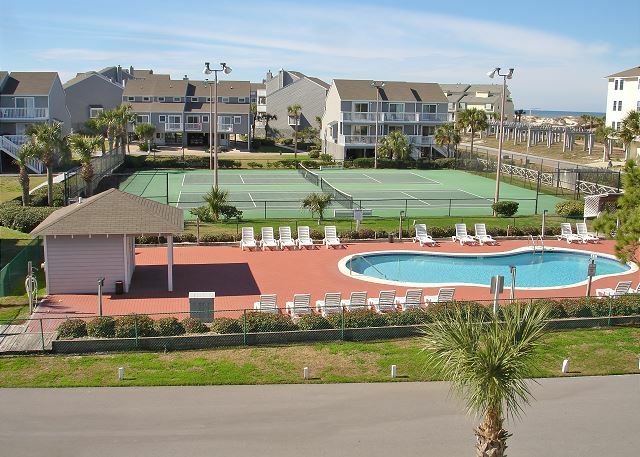 This 2 bedroom 2.5 bath townhome is located in the popular Barrier Dunes Gated Community. 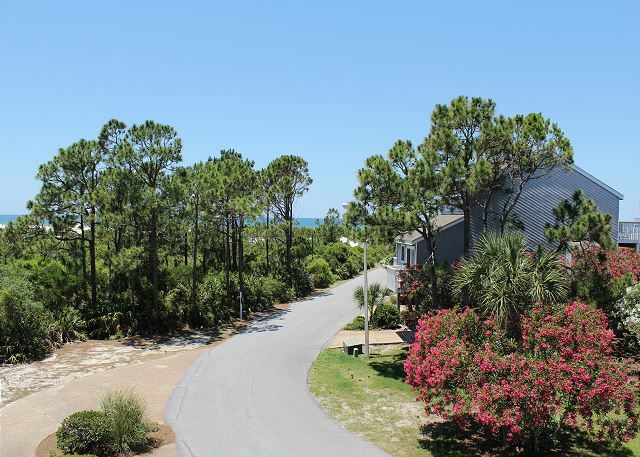 Barrier Dunes is the only community on Cape San Blas to offer 2 pools, Tennis Courts, a playground, catch and release fishing pond. Bring the bikes and let the kids ride in this safe community. 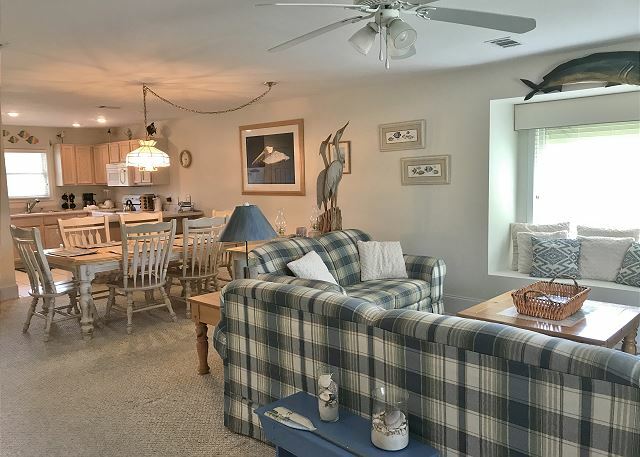 This gorgeous town home has all the comforts of home, and is only a short walk to the beautiful beaches of Cape San Blas. 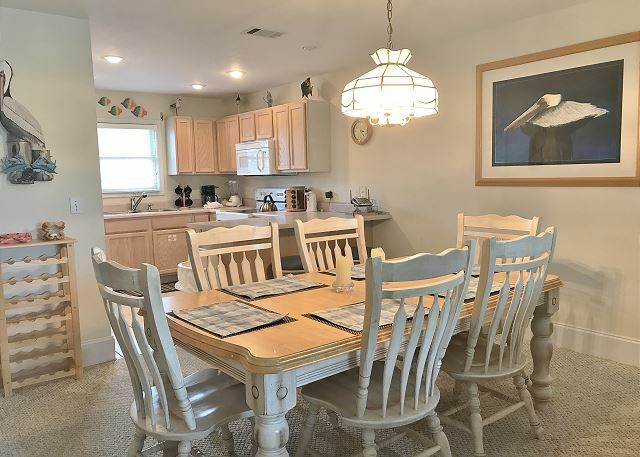 Enjoy the open living area with access to a fully equipped kitchen and dining area. 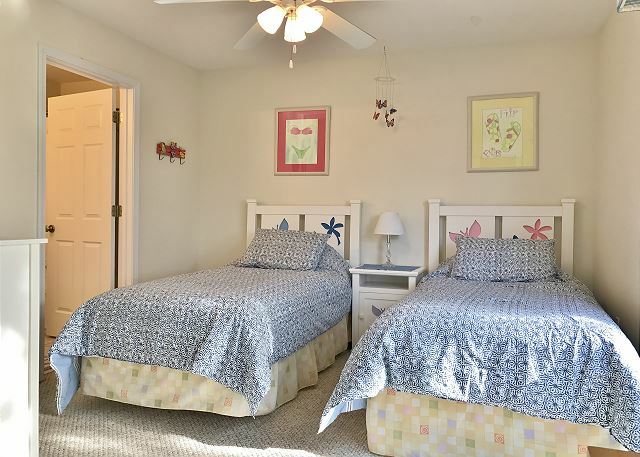 Upstairs you'll find the bedrooms, each with their own private bathroom.